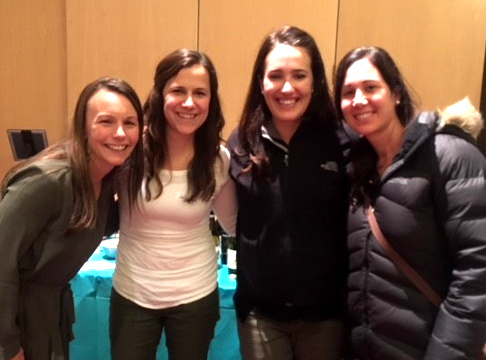 Moms of Grace gathered for an evening social in the dining room this past Thursday, November 16th. They enjoyed seasonal crafts and a drawing for wonderful prizes donated by Bean and Ro, as well as two photography sessions from Chasing Shutterflies and Jessica Bortoni. 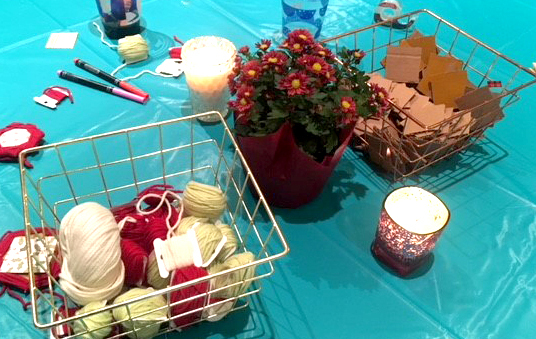 It was a wonderful and relaxing evening for moms on the go during this busy holiday season.